Saw these on Pinterest so thought I’d give them a go. 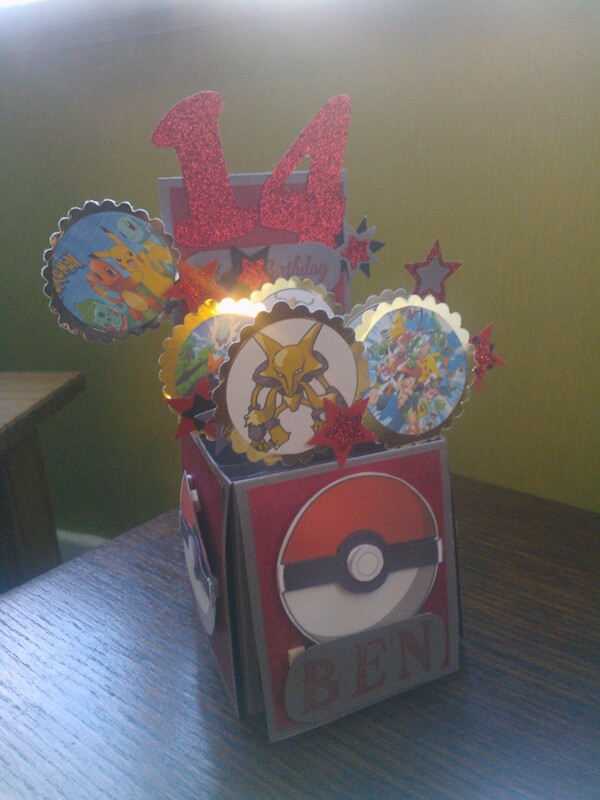 My Pokemon mad son has claimed the Pokeball one and will no doubt claim the other too given the chance. 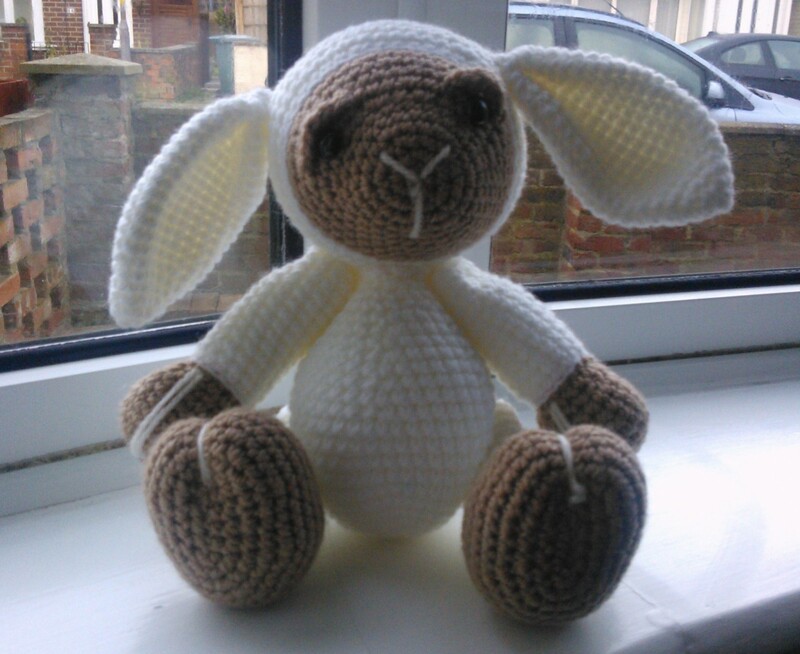 Nice quick and easy to make (even for me, the slowest crocheter in the world). Sorry I’ve not been on for a while. I’m feeling a bit zapped at the moment. I have pernicious anaemia and my B12 injection is due next week so I’m feeling quite tired and lacking in energy and motivation at the minute. But on the plus side I’ve got lots of completed projects to share with you over the coming days. 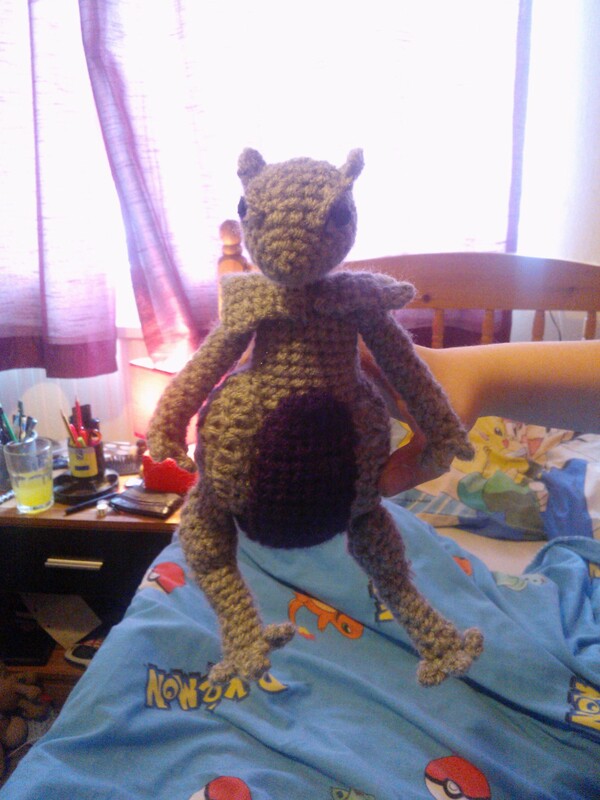 Here’s Mewtwo, made for my Pokemon mad son. 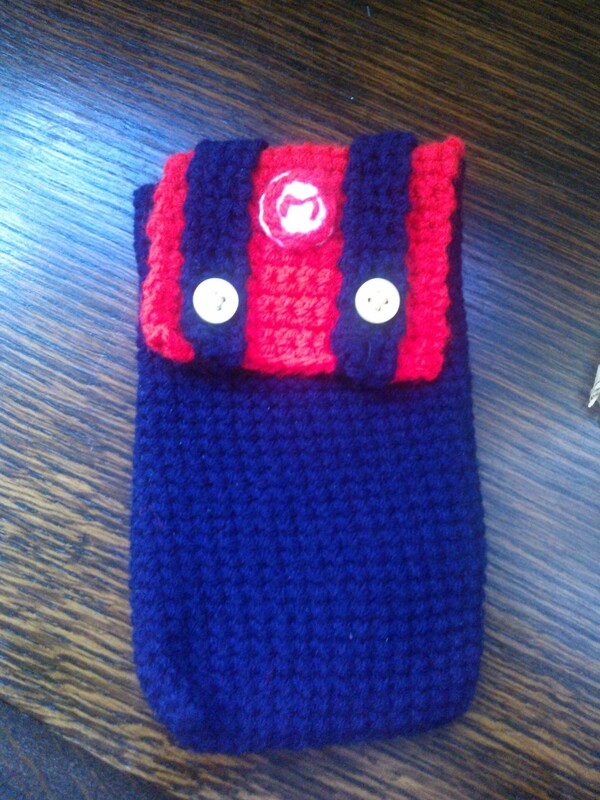 It was quite a tricky make if I’m honest, there was lots of little pieces involved and the pattern wasn’t too great. But my son loves it so that’s all that matters. 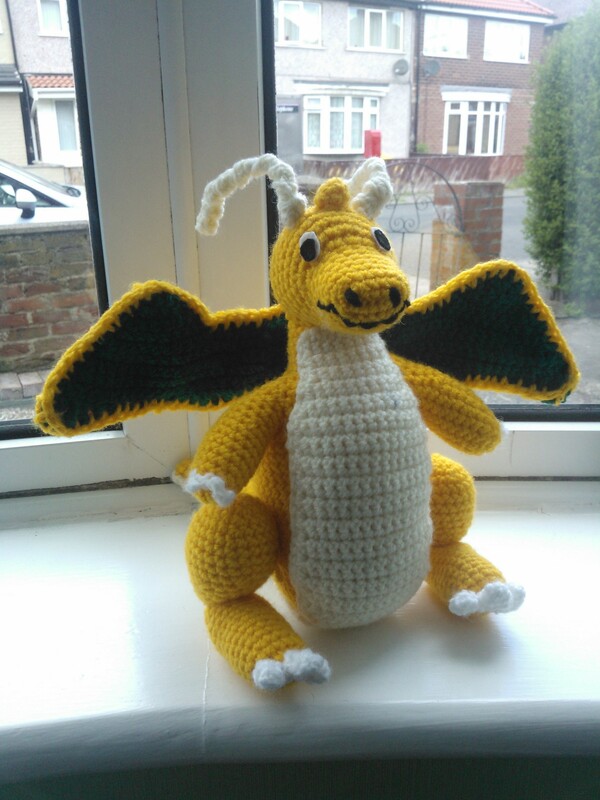 My son is a huge pokemon fan and as a results asks me to crochet him pokemon characters from time to time. 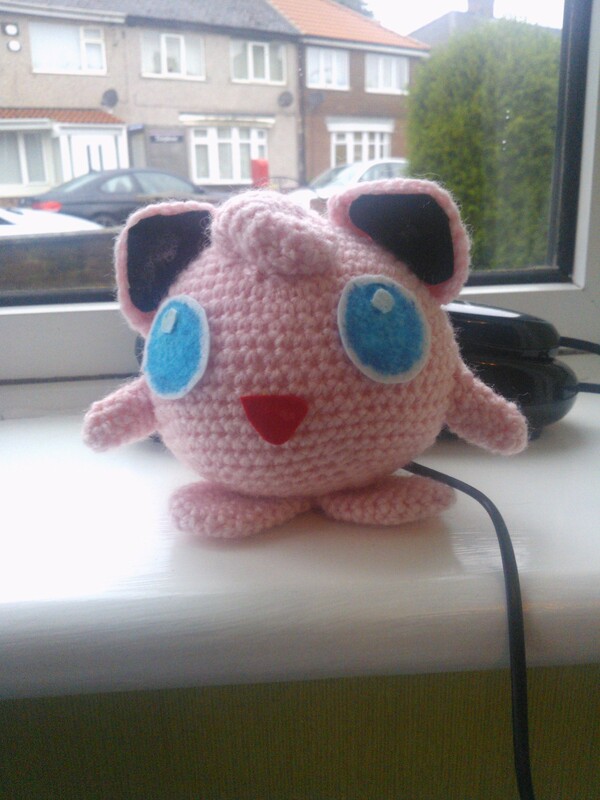 Jigglypuff was a pretty easy make as he’s basically just a pink ball. A nice quick and easy make for a weekend. I go the pattern for Jigglypuff from http://wolfdreamer-oth.blogspot.co.uk/2009/03/this-is-jigglypuff-i-made-for-kids.html if anybody wants to try it out – it’s really easy. The other day whilst sorting out my spare room I came across some T-Shirt transfer paper. Result I thought I can knock up my son pokemon t-shirts for next to nothing now. So I took it upon myself to sort out his clothes and found a few t-shirt he didn’t like but still fit. 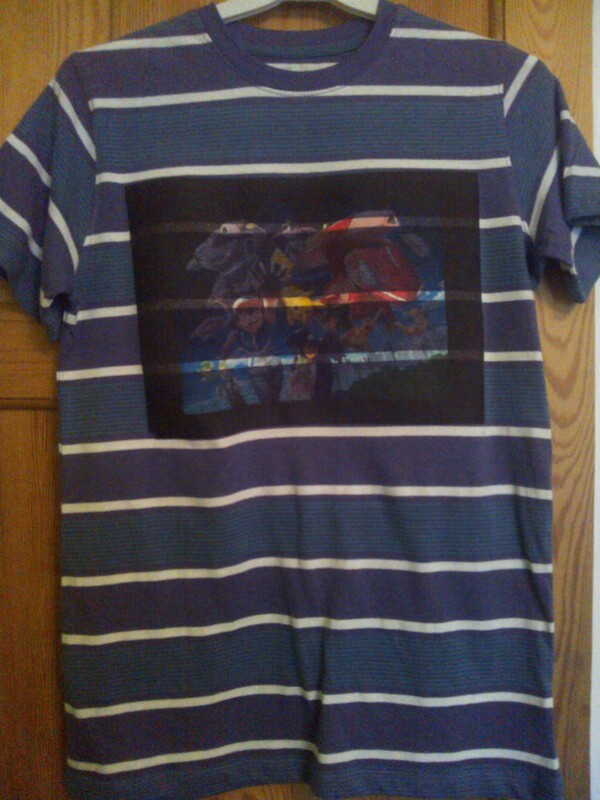 Right then – unwanted T-Shirt + T-shirt transfer paper = a new pokemon T-shirt. Today I found a picture, printed it off and ironed it on. What a disaster – I think a plain white or pale coloured t-shirt would have been a better option. The colour in the transfer changes with each stripe and the colours don’t look quite as vivid as I’d hoped as I think the initial colour of the t-shirt is too dark. My son is a big fan of Geocaching (for those of you who’ve not heard of this it’s a treasure hunt, go online for the co-ordinates and clues, then find the treasure. Visit www.geocaching.com for more info – its great fun). 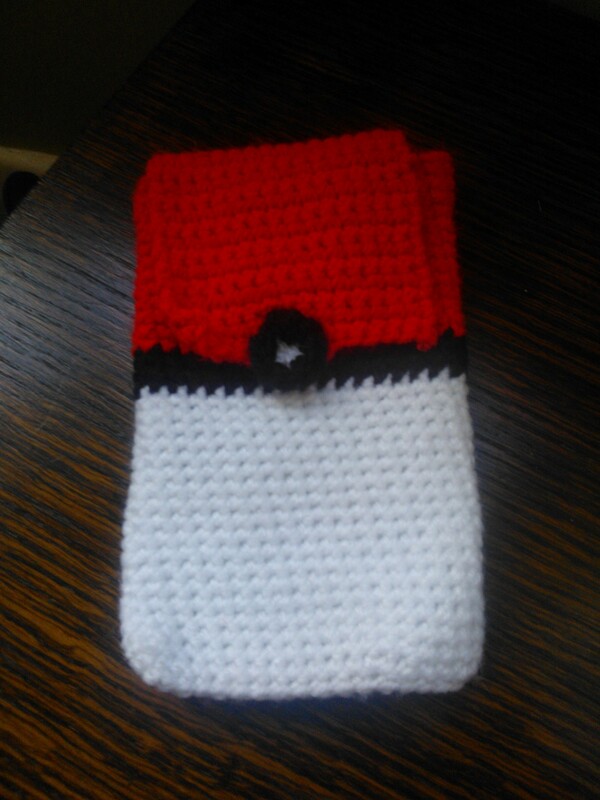 He wanted to hide some Pokemon related caches (treasure chests) so I crocheted some mini pokeballs to go inside each as a gift for the person who is “First To Find”. Unfortunately I don’t have any pics of the pokeballs – sorry. 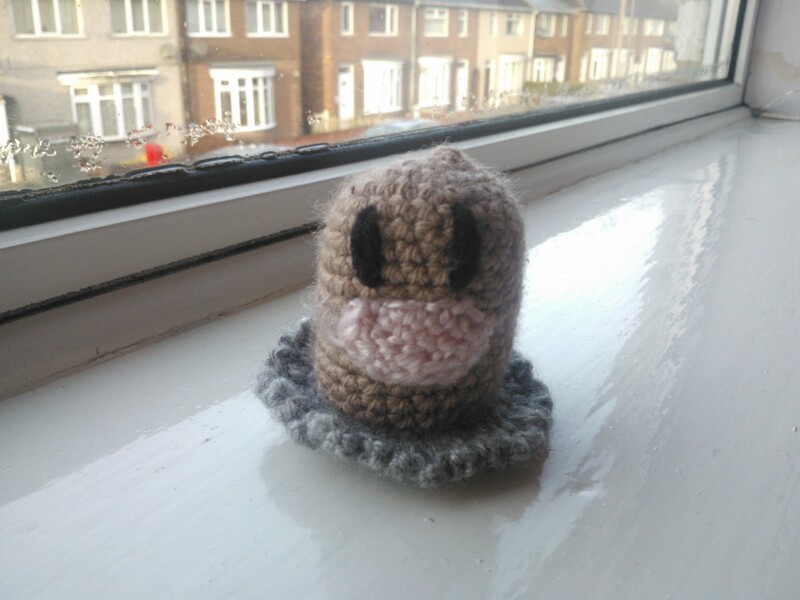 Anyway he also wanted some “treasure” to go inside each box so I decided to make a Diglett for him. Unfortunately it was too big so it now sits with Latias (or Latios!!) on his shelf. Here’s a picture of Diglett. My Sewing Project is Thworted by more Pokemon!!!! Many moons ago (think I’m going back a few years!!!) I found a sewing pattern for a lovely tunic which I fancied having a crack at. I bought the material – a lovely red satin type. Then life got in the way, the material and pattern migrated to the loft and bye, bye tunic. Last year, however, we were forced to sort out the dumping ground that we called a loft so we could have it re-insulated and I came across the lovely material and pattern for my tunic – and I still love it, it’s obviously a classic design that doesn’t date. Yes, I thought, I’m going to make this. Material ironed all lovely and neat, pattern pieces cut ready to go. Then my son comes home from his Pokemon club telling me they are having a “CosPlay” event (they play Pokemon cards in costumes for those who didn’t know what it was – neither did I till last year!!!) and he wants a costume, preferably Harley (a Pokemon trainer I think). 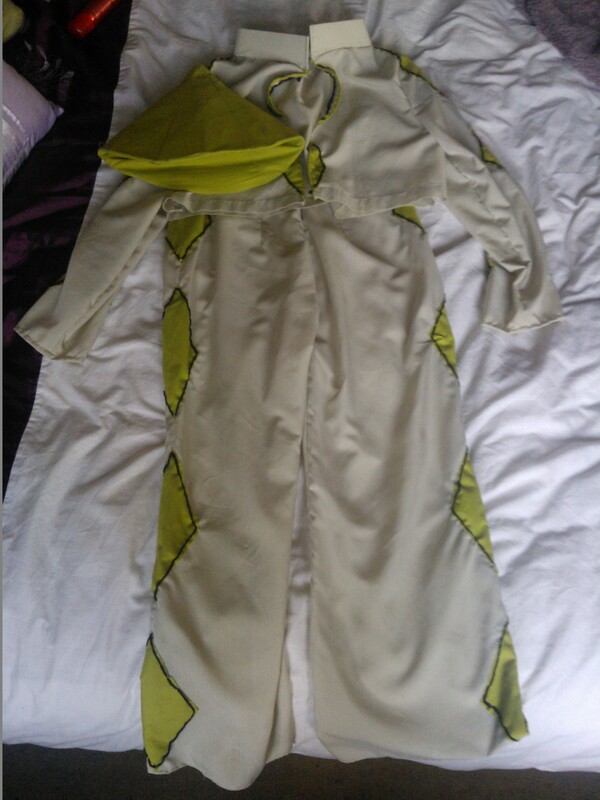 Well have you tried getting a pokemon fancy dress costume online – I wasn’t going to pay £75 for one so I thought “I can make that” :). I found a pattern for some trousers which I tweaked a bit and I also used parts of the pattern for my elusive tunic to create a jacket. 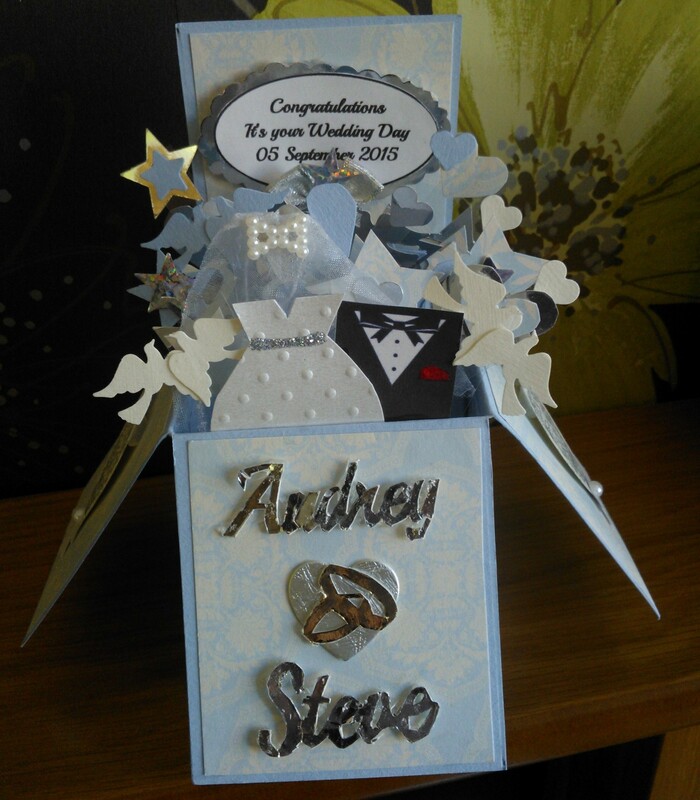 I was quite pleased with the finished articles, considering my lack of dress making skills. Only problem was he never actually got to go as he was ill – blooming typical. 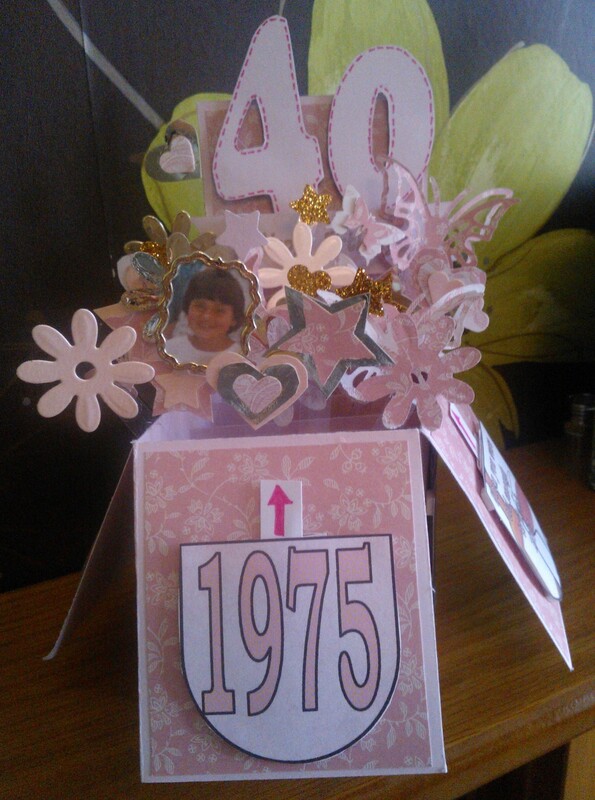 Work today so no crafting for me as I’m off out later for tea with friends. 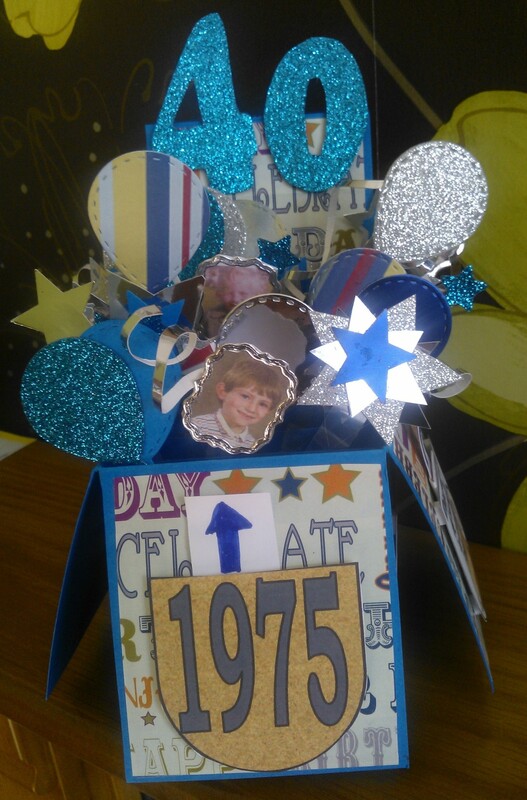 So I will show you another one of my 2014 creations. 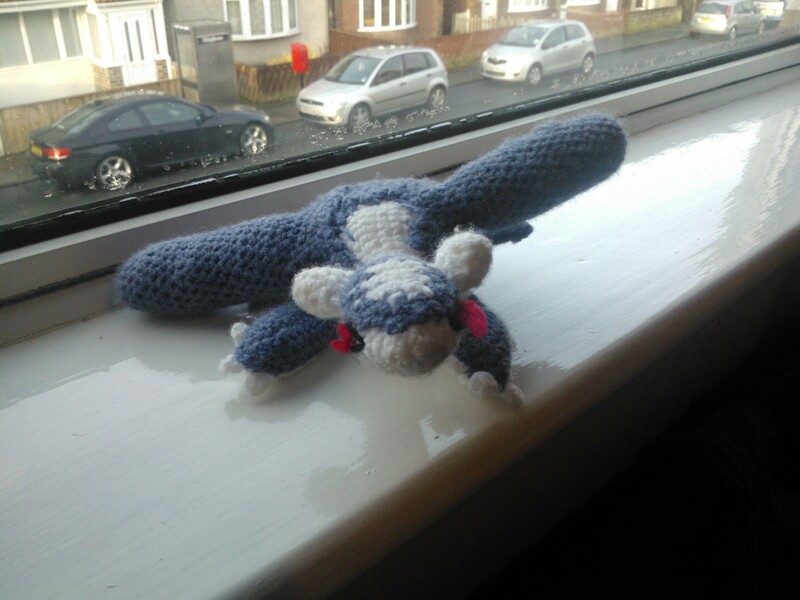 My son is a bit (actually a lot) mad on Pokemon so when he seen how good lambikins was and that I really could crochet good stuff he asked me to make him a Pokemon character. This one was his favourite at the time, its called Latios or Latias not quite sure.